Travelling is a personal choice, but with sudden commercialization in the world of tourism transformed many tourists’ places into business hub and for those places lost its own glory. But there are some hidden hill stations which are close to Delhi and can be a choice for a weekend trip with family and friends. Chindi (Solan District): If you are looking for an offbeat destination to explore this vacation try out this location and we are sure you will find it nice. If you are a photographer by passion then trust us this place will be one of the best for you. If you are a writer then this place will give you the chance to relax your mind and write some new plot for your stories. Churwadhar (Sirmour District): Located in Sirmour District, this place is another hidden wonder of nature. The views are quite captivating and can fulfill your thirst for a relaxing vacation far away from the city life. 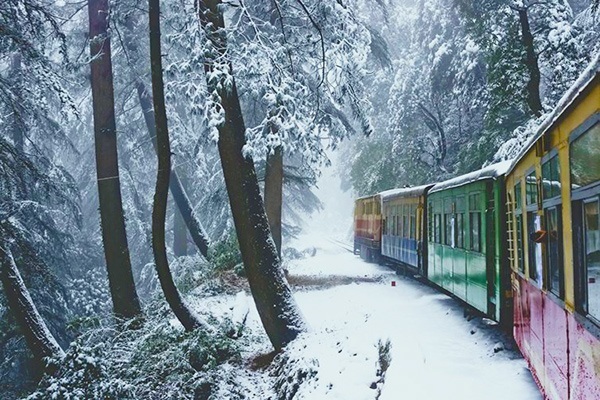 The location of this place is 90 kms away from the center of Shimla and is best for camping experience. For trekkers this place is going to be the best choice. You can surely visit the temples of Haripurdhar for religious experience. 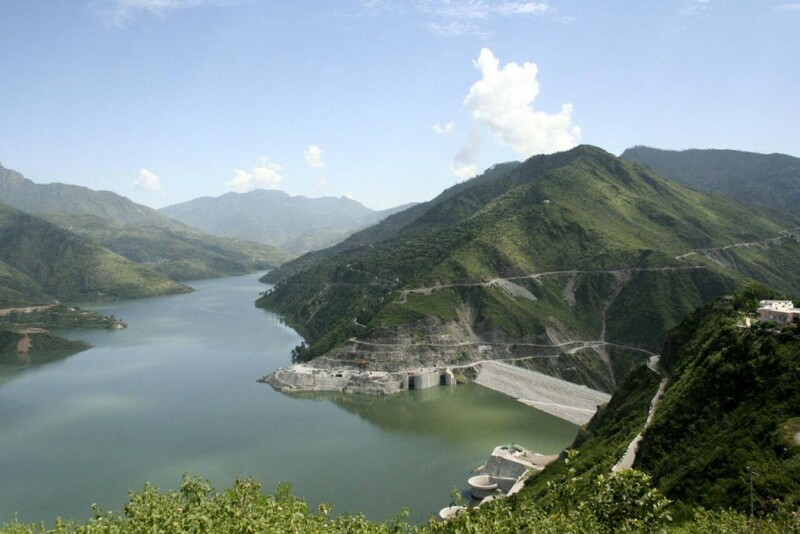 Mandi/ Prashar Lake (Mandi District): If you are looking for a quiet and relaxing place then come and visit Mandi. This is a peaceful town which you will cross on your way to Manali from Delhi. Spend some time sitting on the banks of the Prashar Lake and we promise the experience will be lifetime memorable one for you. It’s an offbeat location which will give you the chance to fall in love with life once more far away from the hustle and bustle of the city life. There are many other places which are still unknown to many tourists and still remained un explored by them. Are you among those people who want to spend some quality time in weekends away from the city life? If, yes then come and visit any of the above mentioned places and experience the true beauty of life full of peace and happiness. This entry was posted in Tourist Attractions and tagged 5 hidden hill stations, Chindi (Solan District), Churwadhar (Sirmour District), Kangojodi (Sirmour District), Mandi/ Prashar Lake (Mandi District):, Tirthan Valley (Kullu District). Bookmark the permalink.